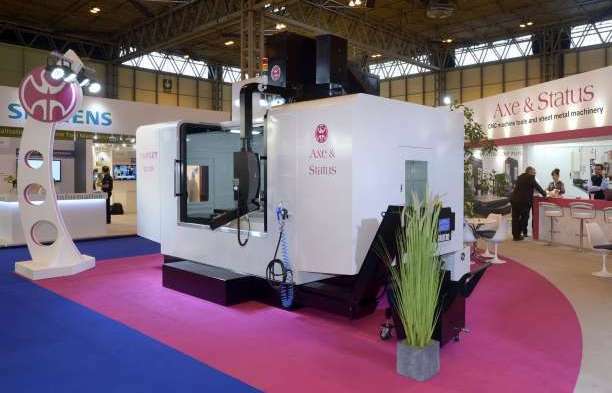 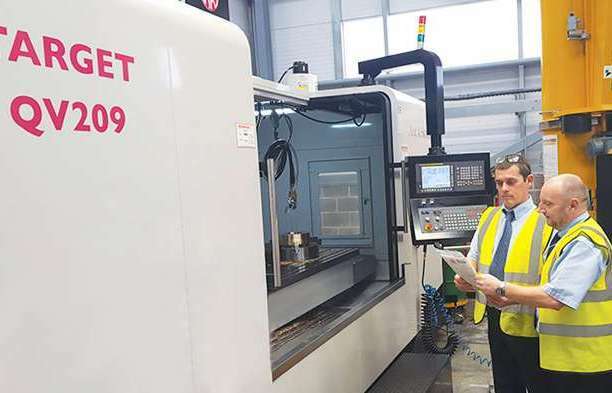 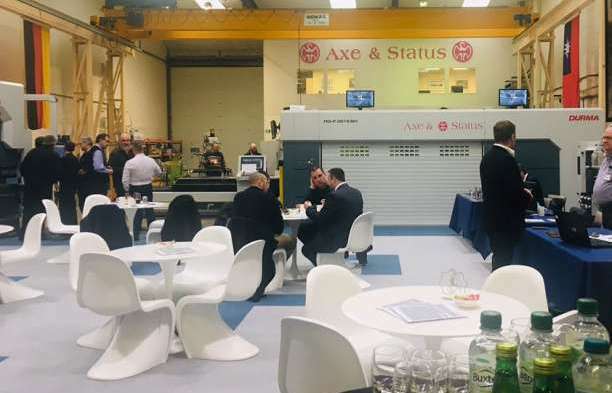 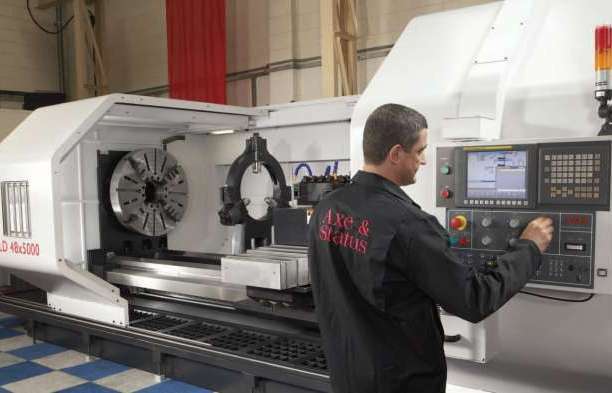 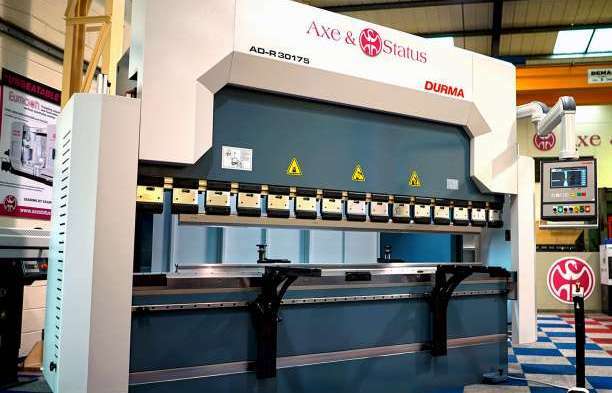 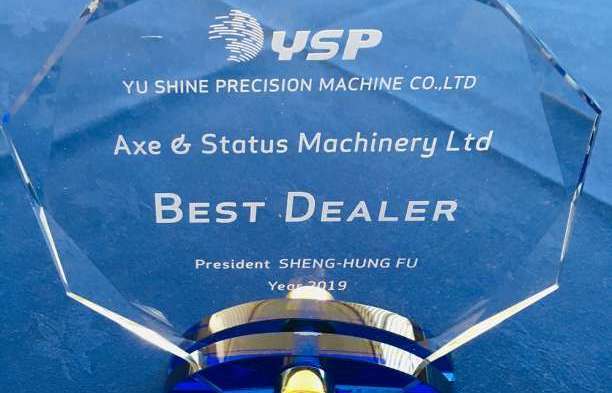 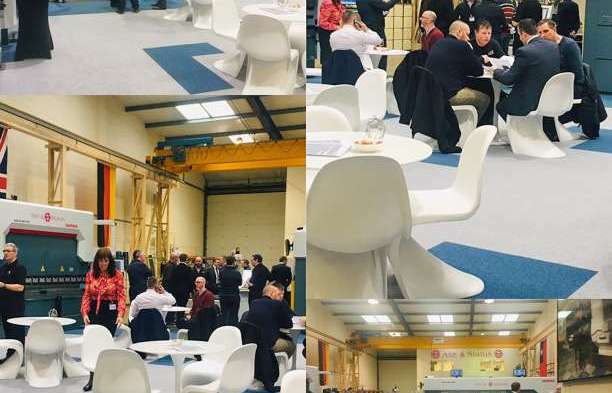 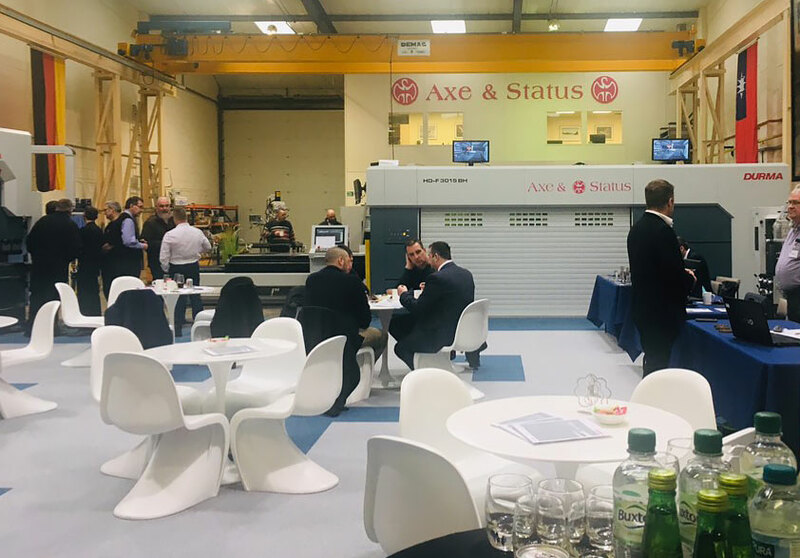 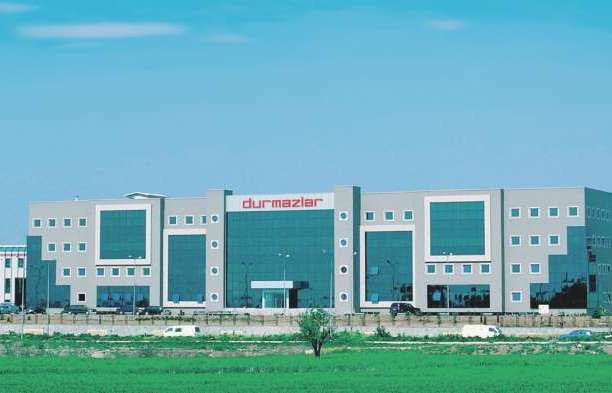 Fibre laser technology from leading Turkish manufacturer Durma was the main feature at the recent Open House event held by Milton Keynes-based Axe & Status Machinery Ltd (www.axestatus.com) – its first for 15 years. 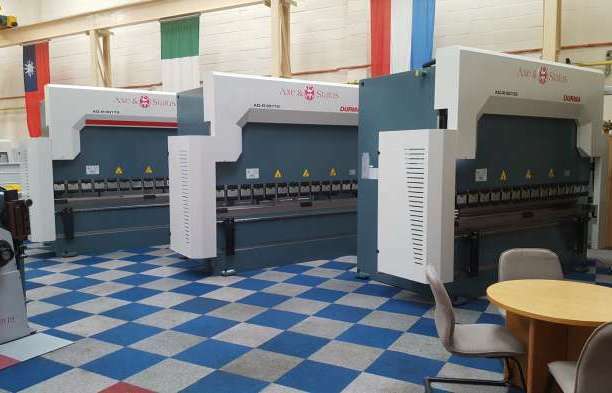 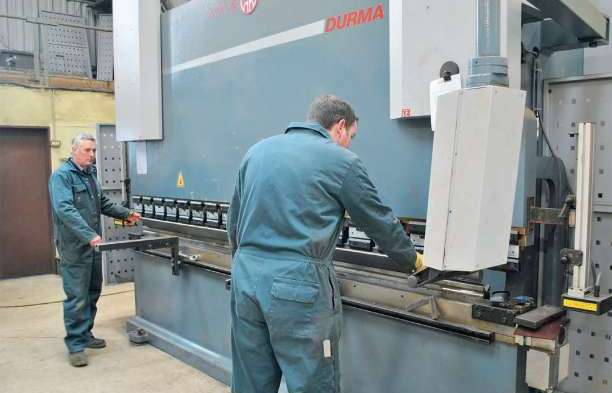 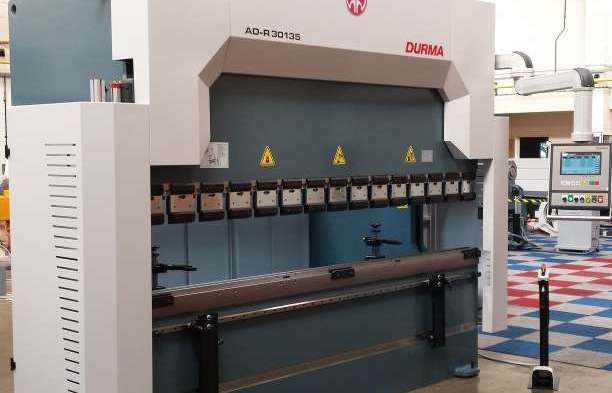 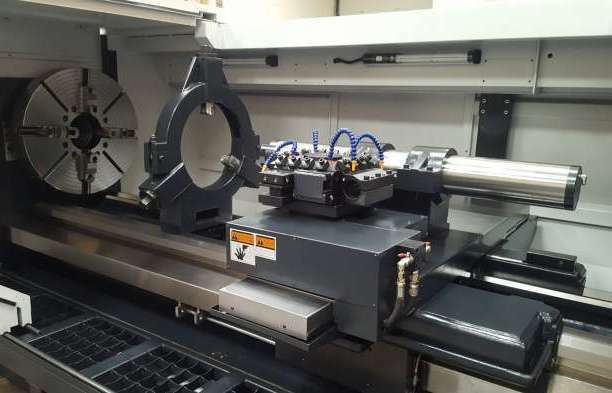 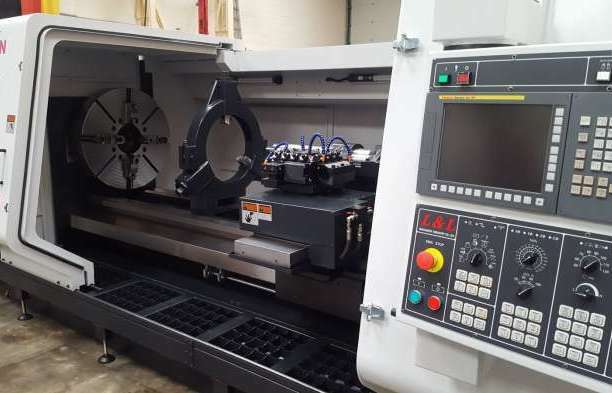 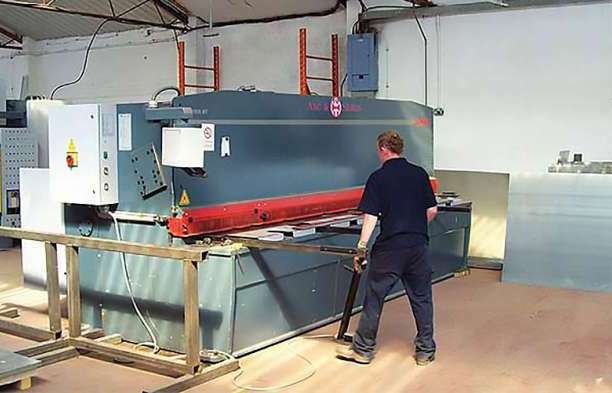 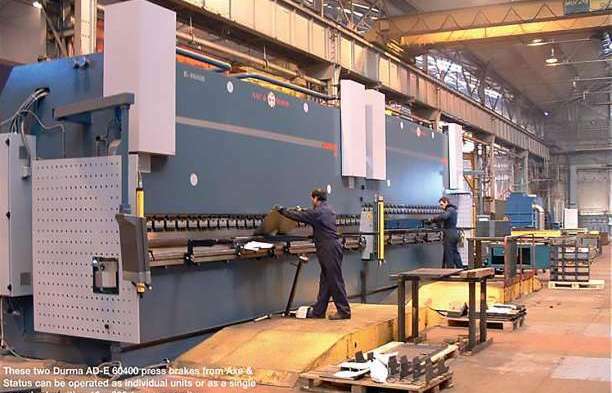 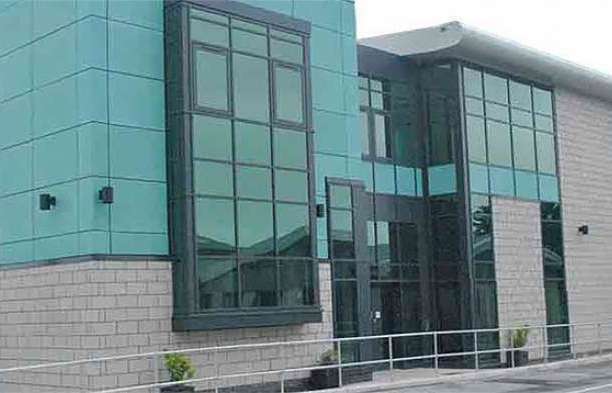 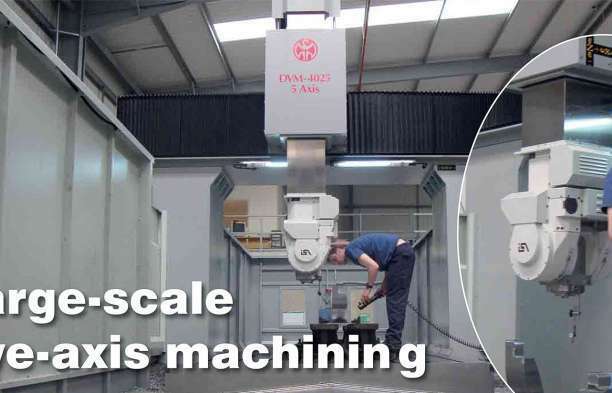 The demonstration machine – a Durma HD-F 34015 laser cutting machine – was sold to a local sub-contractor that already uses Durma fabrication machinery. 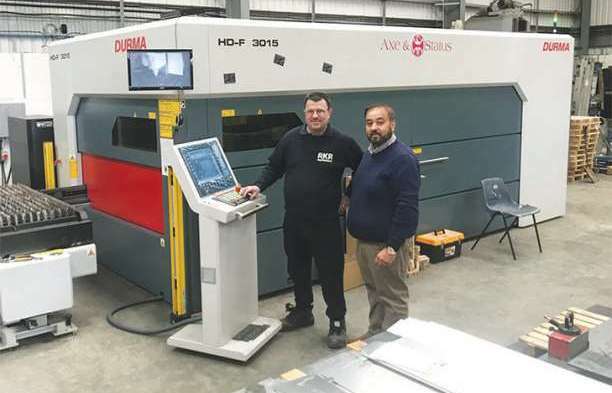 The demonstration machine features an IPG 4kW fibre laser source (with chiller), a 3,060 x 1,530mm table, axis speeds of 100m/min (with an acceleration of 20m/sec), and high-precision rack-and-pinion drives that give an accuracy of +/-0.3mm. 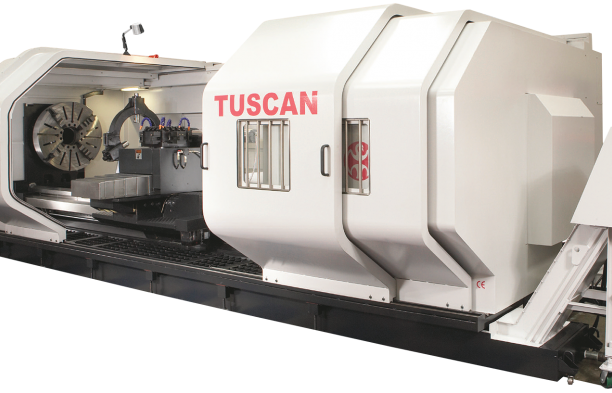 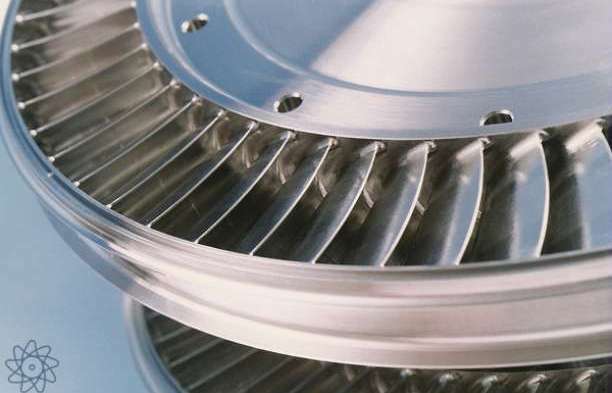 The Precitec Procutter cutting head has an auto-focus 6in lens with a bevelling capability, while a tube-cutting device accommodates tube up to 400mm in diameter. 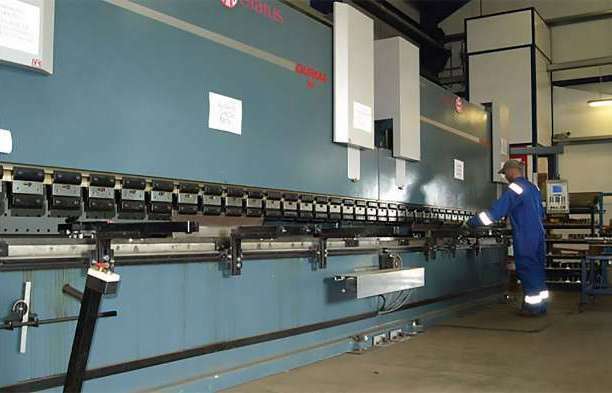 Meanwhile, the shuttle table allows for automatic pallet changing, and there is a motorised transfer conveyor for removing 'slugs' from the machine. 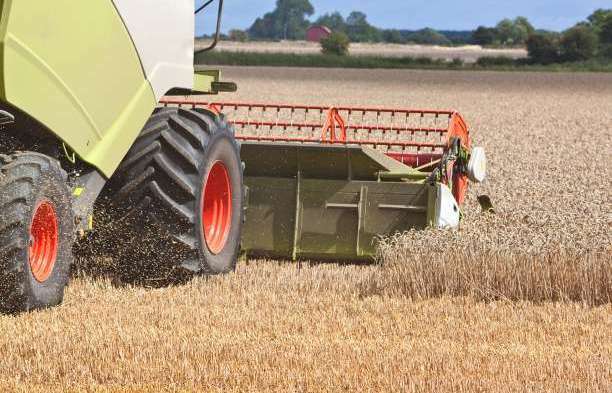 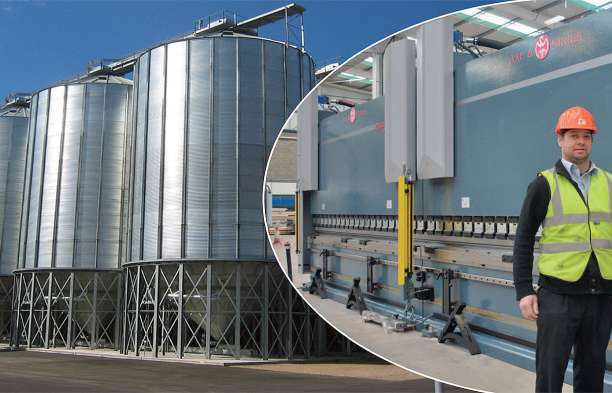 Control is via a Siemens SL 840D that offers an automatic nesting facility (via Lantek Expert Cus 11 software). 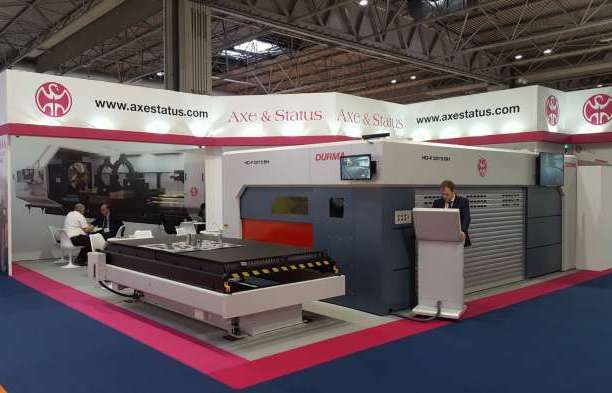 Axe & Status has been the exclusive UK distributor for Durma since 2002.